The same friend and client I made the Union Jack pillows for also had an ottoman she wanted covered. It is a wondrous size and shape but the stuff it was covered with was less than eye appealing. To say the least. My friend said her husband said it was the ugliest thing he’d ever seen! I am sincerely hoping he doesn’t still say that when he sees its new clothing!!! I forgot didn’t really think about taking a picture of the before. Just trust me that it wasn’t very pretty. This is what it looks like now! Made out of a drop cloth and serged with red thread to tie it in with the red in the pillows and her slip covered chair. I did take pics of some of the process of making this. I will post them this week. I basically used the same process I used for this one. And yay for business opportunities-especially when you get to work with people you admire! I love, love, love that ottoman. It will look great with the pillows and slipcovers. I’m anxious to see her ottoman paired with those great pillows! Heading over to say Hi to Jami! I love it so much you are one of my featured projects later today at Totally Transformed. 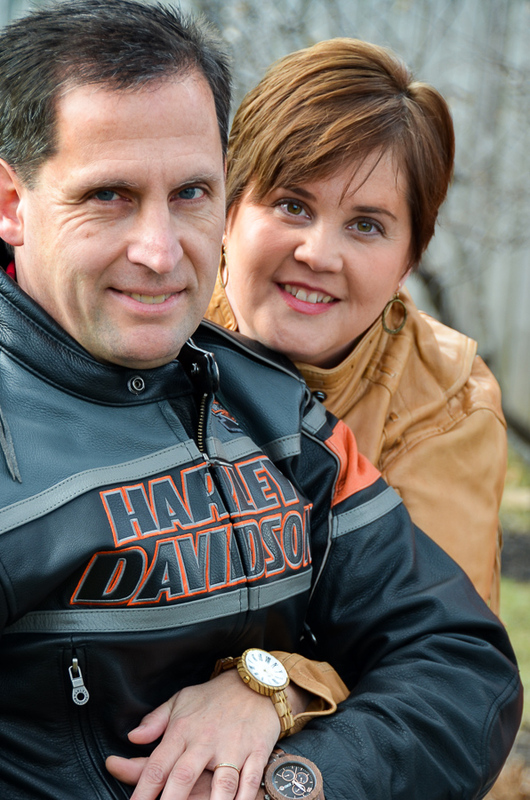 Visiting from PJH Designs. I love htis ottoman! It would be perfect for my daughter’s room. I think it’s too technical for me, though. Looking forward to your tutorial! This is beautiful. I want one lol. Well done. AMAZING!!! WOW! What a way to transform an ottoman!! Your ottoman is adorable!! I love it! Love the ottoman… and the pillows… and the slipcovered chair! Dang girl… you can “Sew a Fine Seam”!! LOL! Sorry… I couldn’t resist! ;o) I’m subscribing via email now! Your ottoman is gorgeous. It reminds me of a fancy cupcake. How cute! What a fun ottoman redo! We’d love to invite you to join us at Saturday Show & Tell on Cheerios and Lattes! I know everyone will love this idea! Have a great weekend! Thanks for linking up! I hope you’ll back again this week with more. I’m on my way over now Mackenzie! And by the way, I love the name of your blog! i love how frilly and big that is. Thanks! My client loved it too! And it looked so wonderful in her living room. I have pics on my camera of her couch chair and ottoman makeovers all finished and looking great! So come back, I will be posting about it soon! I love this! 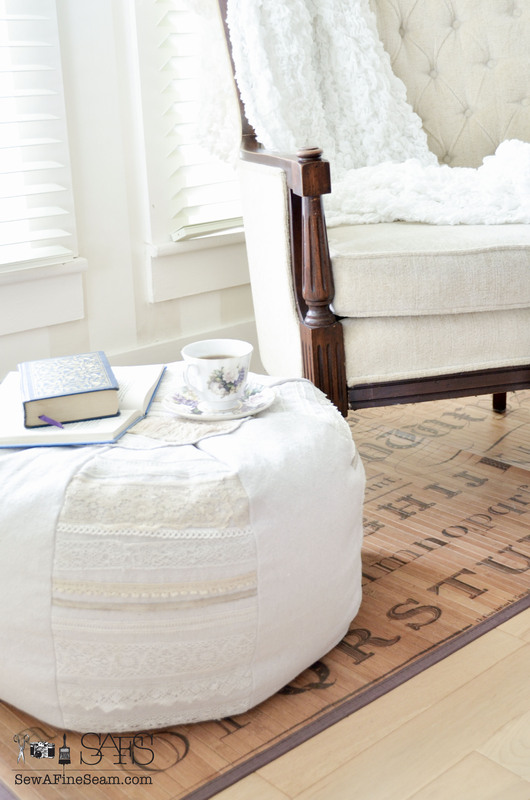 I want to do something like that with my boring ottoman now! You can make this! It’s not hard at all if you like to sew!! Thanks Britni! 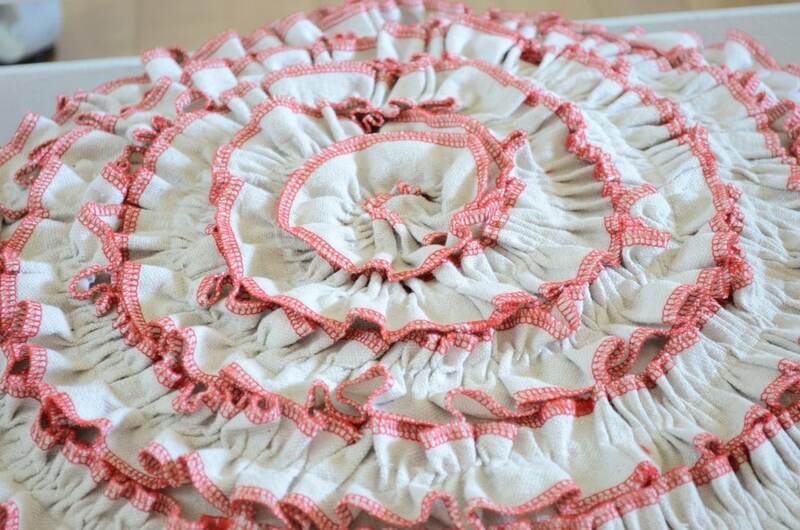 I will be on the lookout for a round ottoman at goodwill – then I can whip up my own ruffled ottoman cover!! oh so pretty & feminine, love this. 🙂 Thank you! Have a great weekend! 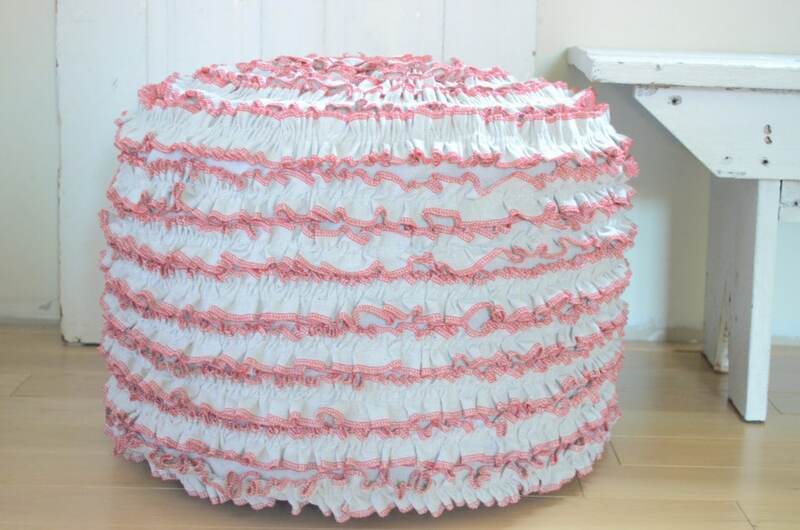 I love ruffles, and your ottoman is the perfect little ruffled treasure for a living room! Thank you Mitzi! I love ruffles too! I need to make myself a little ruffle covered ottoman – it was kind of hard to part with this one!